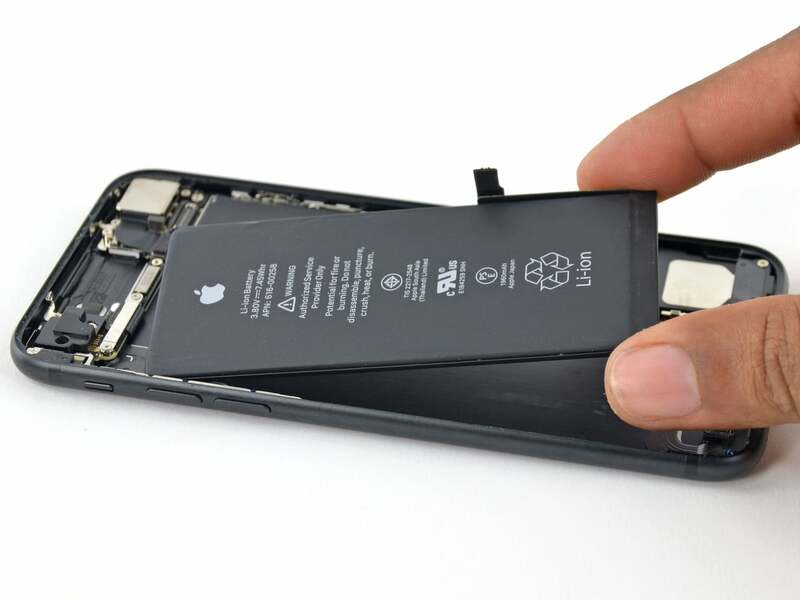 If your iPhone’s battery does not last as long as it used to, now is the perfect time to consider purchasing a first-party battery from Apple at just $29 because the huge discount they’re giving on iPhone replacement batteries is officially ending on Monday, December 31. In case you’re not aware of it, Apple on December 28, 2017 posted an apology letter to customers after eagle-eyed fans found out that the iOS 11.3 software update began throttling the CPU in order to avoid unexpected shutdowns. 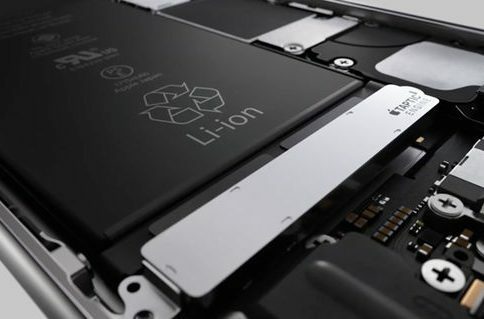 The issue blew up because Apple failed to inform users in a timely manner that performance management would occur when battery capacity fell below the 80 percent of its original capacity and could no longer provide enough power during peak workloads. 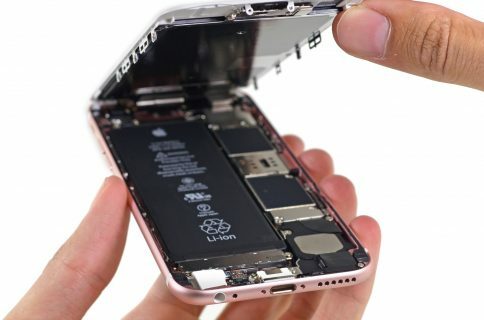 To appease disgruntled customers, the Cupertino company dropped price of its iPhone battery replacement program from the usual $79 per unit to just $29 in the United States (if you’re not in US, be sure to check Apple’s pricing in your own country). As mentioned, that deal is ending on Monday, December 31, 2018. To take advantage of Apple’s offer, visit the iPhone Service Pricing webpage, then start your battery replacement service request. They will replace any batteries from qualifying devices regardless of their condition, without running a diagnostic, which is very cool. The program is limited to one repair per iPhone. iPads are exempt from performance throttling and as such are not part of this discounted program. Performance management on the iPhone 8 series and iPhone X may be less noticeable because of their “more advanced hardware and software design.” Have you paid for an out-of-warranty battery replacement for an iPhone 6 or later between January 1, 2017 and December 28, 2017? If so, be sure to contact Apple by December 31, 2018 about your $50 credit. To show battery health and see if your battery needs replacing, go to Settings → Battery → Battery Health. This is where you can see if performance management has been enabled, and if so can choose to turn it off (it will be re-enabled after a restart). “This feature is enabled only after an unexpected shutdown first occurs on a device with a battery that has diminished ability to deliver maximum instantaneous power,” notes Apple. 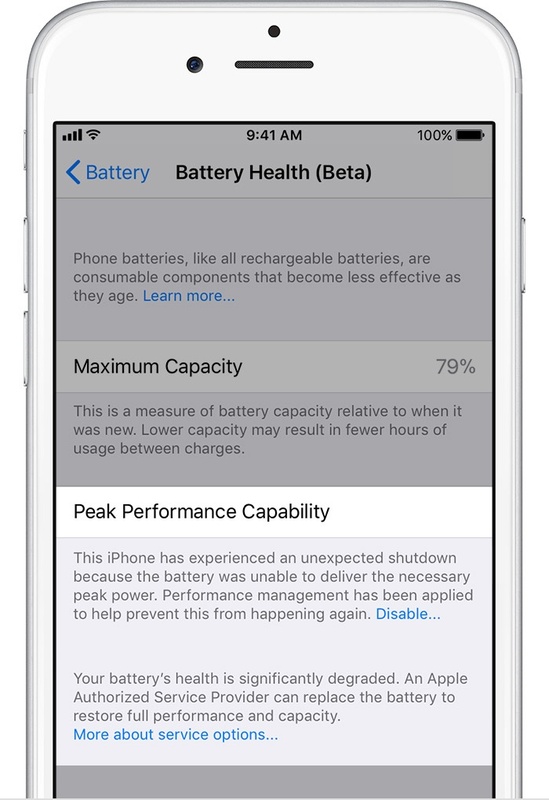 If your iPhone is running slower than usual and its battery capacity has fallen below 80 percent, it may be a good idea to get it fixed sooner than January 1, 2019 when replacement iPhone batteries from Apple will return to their regular pricing. According to another Apple support document detailing what battery replacements will be priced at after the price drop expires, the fee will change to $49 for all eligible iPhone 6 or later models staring on January 1, 2019 except iPhone X, which will change to $69. Batteries for iPhone 5s and other older iPhones will cost $79. Keep in mind that iPhone XS, iPhone XS Max and iPhone XR are not eligible for the discounted iPhone replacement battery program because they’re still under Apple’s standard 1-year warranty. 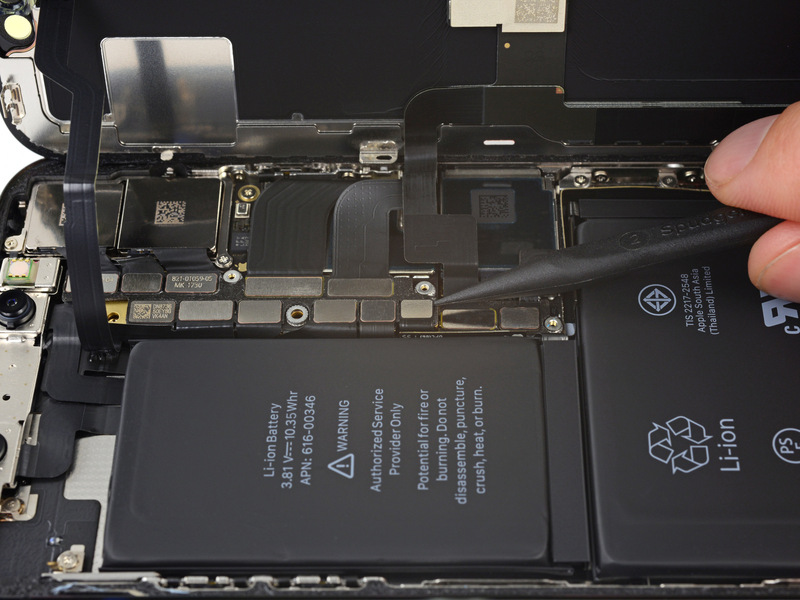 iPhones covered by an extended AppleCare+ warranty won’t incur a fee if a battery replacement is required. Don’t want to purchase any batteries from Apple out of principle, discounts be damned? No problem, repair service iFixit has dropped prices on all of its DIY iPhone battery fix kits to $29 or less, for a limited time, so be sure to check out their offering. The kits include all the tools you need to open up and swap your own iPhone battery. iFixit even has options for iPhone 4S/5/5s/5c which are excluded from Apple’s program. 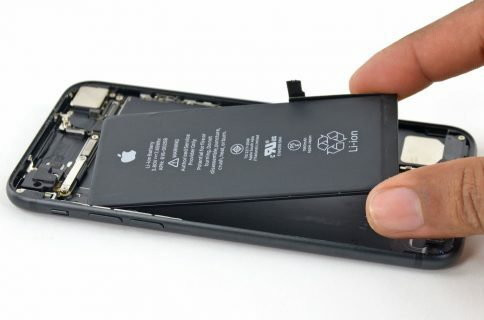 Have you ever replaced your iPhone’s battery and has doing so restored performance?